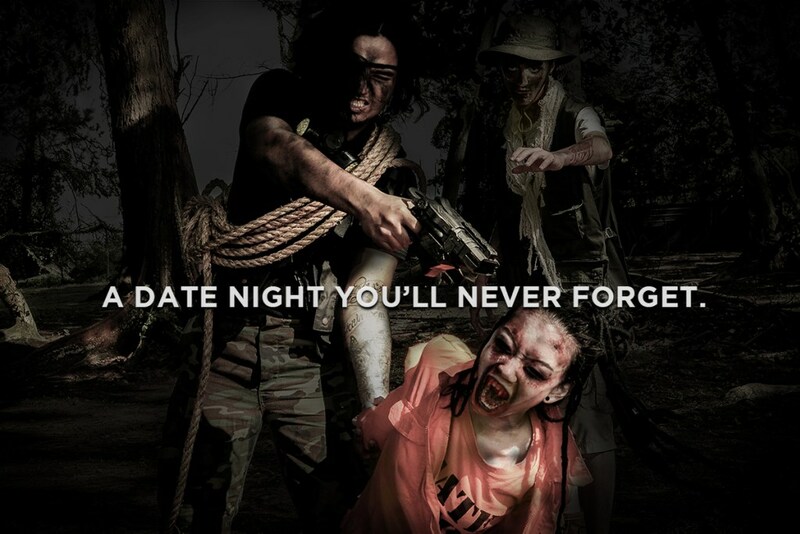 There's Going To Be An Island Full Of Zombies In Singapore...And You Can Be Part Of It! This will be the best game ever. Love playing zombie games such as The Last Of Us or Left 4 Dead? 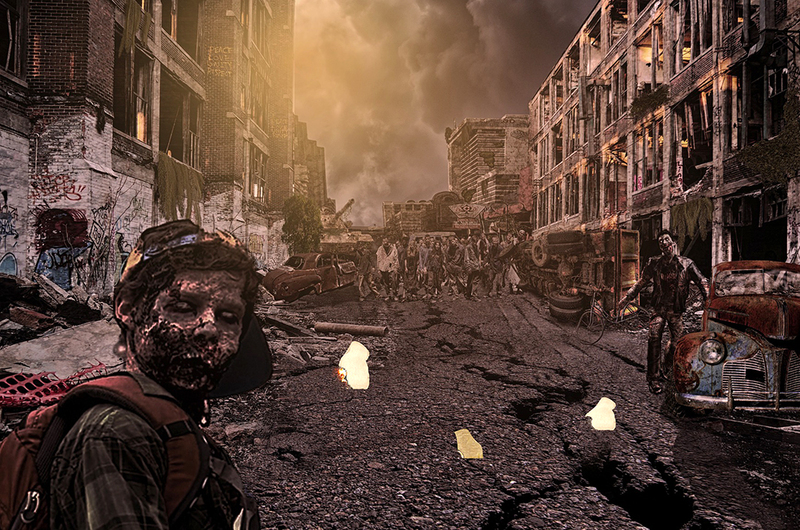 Why not do it in real-life, with real zombies? Okay, maybe the zombies are not real lah, but it's still going to be super intense. Void Deck Games, a game studio in Singapore, will be turning Saint John's Island (a small island located in the southern part of the island) into a real-life zombie-infested wasteland. 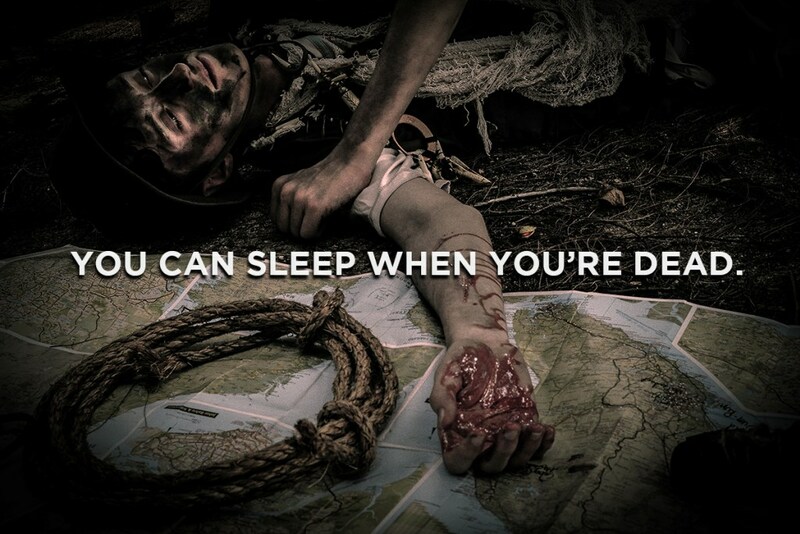 And the best part is, you can invade the island and see if you could survive for 13 hours. The one-of-a-kind survival game, aptly named Pulau Zombie, forces all the contestants to work together to survive the night. Throughout the night on the island, you must scrounge for weapons, look for food and make alliances with other contestants - exactly like what you see on The Walking Dead. You will then have to make your way to the Quarantine Zone to wait for rescue boats to arrive to bring you to safety - all while a pack of zombies are hot on your heels. According to Void Deck Games, you can choose between three classes of survivors: The Marauder, The Smuggler and The Doctor, each with their own type of special abilities such as healing, immunity to zombies and more. And here's the cool part: once you're bitten by a zombie, you will turn into one and your job then is to chase after other survivors. Of course, entrance to Pulau Zombie is not free lah. Tickets are priced at SGD129.90 (RM408.70) for the Survivor Category, while the VIP tickets go for SGD249.90 (RM786.30). Head on over to their official website to grab the tickets. Pulau Zombie is set to take place on 2 and 3 September. So, you always think that you could surive a zombie apocalypse? This is your chance to prove it! Feeling New Zealand Di Sabah!